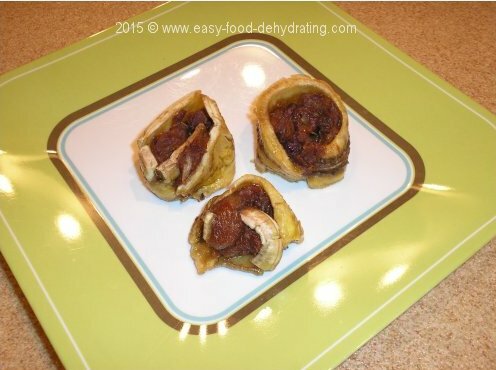 Have a healthy feast with these banana cinnamon rolls! Guaranteed to make YOU go ooh and aah! 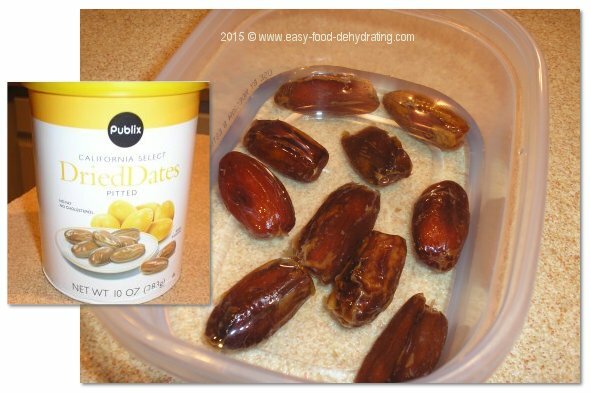 Re-hydrate the dates overnight in good clean water, preferably distilled. Slice the bananas lengthwise, about 1/8" thick. They slice better chilled. Put on dehydrator trays for about 2 hours to remove some stickiness. When the dates are quite soft, mash them up with a fork in glass bowl and add cinnamon powder to taste. Add raisins too at the end of the date mashing, but don't mash the raisins! 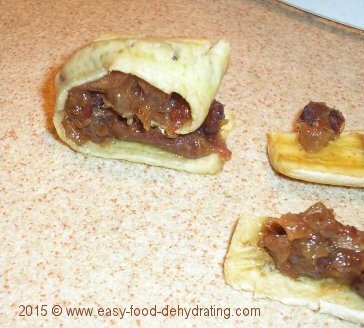 Carefully spread the date and raisin mixture onto the slightly dehydrated banana slices. Roll them up. Put the banana cinnamon rolls back on the dehydrator a couple more hours. I had to use my top tray of my Nesco due to the height of the rolls. An Excalibur dehydrator wouldn't have this problem as you can easily remove a tray and have tons of room! As some of you may know, I'm a big fan of raw food – good old greens and salads and fresh fruits and veggies. 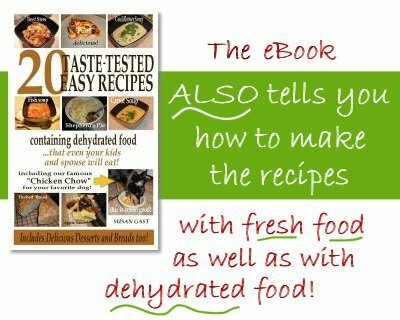 My friend, Andrew Perlot and his friend, Brittany Taylor, shared this recipe on their Facebook page. Brittany made these for Andrew's birthday – with inspiration from their friend Alicia Ojeda (a great raw vegan chef). I'll be the first to admit that Alicia's and Brittany's version look MUCH better than mine, but my only excuse is that I'm not a chef(!) and that it was my first attempt! 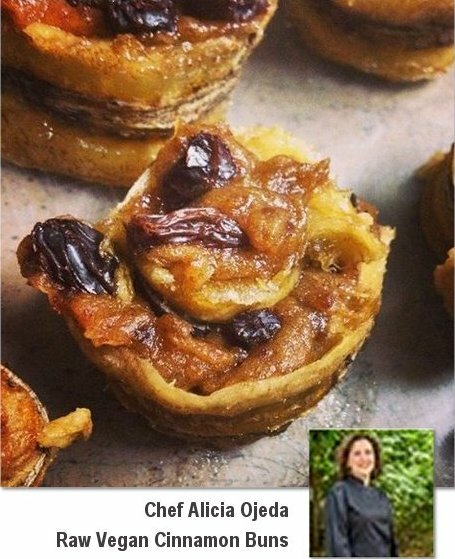 LOL Please also note that this is MY variation of the recipe as Alicia hadn't posted the exact recipe – so this is how I interpreted the photo and I worked off the ingredients and info. that Brittany gave me. These were gobbled up in record time. Warning! Warning! Warning! They are VERY good AND healthy too! Just remember, when eating more fruits — you need to cut your fat intake to 10 - 15% of your total calories so that the sugars that our bodies need to live off can get through your bloodstream and give you the energy nature provided. The dates I used are dried dates, as the photo shows, If you have juicier fresh dates, there's probably won't be any need to re-hydrate them. 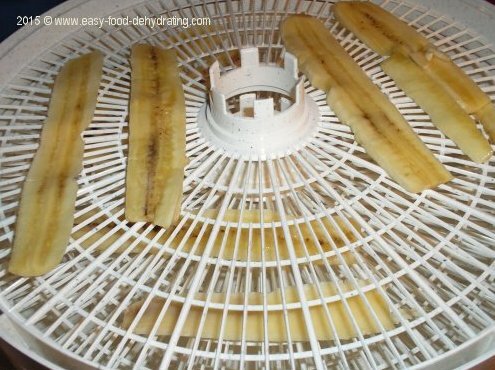 Keep on scrollin' down to see the sliced bananas on the dehydrator! Remember to chill your bananas first if they're VERY ripe and a bit on the squishy side. Bananas are best eaten when they have speckled skins, about 40% covered with speckles at a guess. 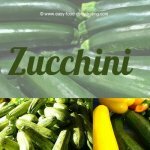 I used FOUR dehydrator trays (read more HERE as to why four trays are the minimum to use). In the photo below, you'll see the bananas after they've been on the dehydrator a couple of hours. Next, we mash up the dates, and then add the raisins. Now it's time to put the mixture on the bananas and roll 'em up! Actually the stuff is pretty sticky so it was easier to do than I imagined it would be. Don't worry if your bananas split apart; the mixture and the banana at this stage is quite sticky and acts like glue. I actually used my fingers to put on the spread. Now they go BACK on the dehydrator on the TOP tray of my Nesco with the three empty trays below it. Why? Nesco states that you should NOT use their dehydrator with less than four trays SO THAT THE AIR can circulate properly. As stated earlier, if you have an Excalibur dehydrator, this is not a problem as their trays are easily removed so there's plenty of "headroom."